I’m normally all about those gorgeous outdoor weddings, but I have to admit, the Oxford Exchange totally has my heart and is definitely one of my favorite venues here in downtown Tampa. Can’t get enough of their industrial space, exposed brick walls, gold & marble accents, the grand staircase… I could go on for days! 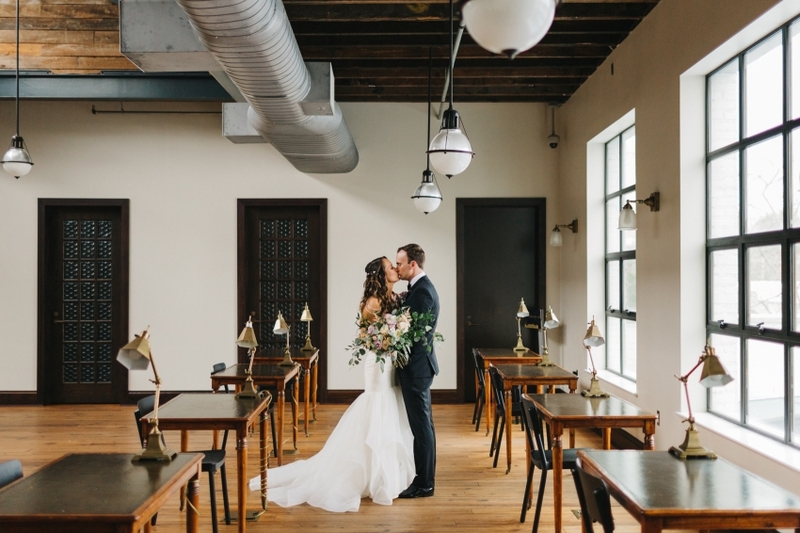 ;) Brittany & Alex celebrated their special day here and it was nothing short of perfection! 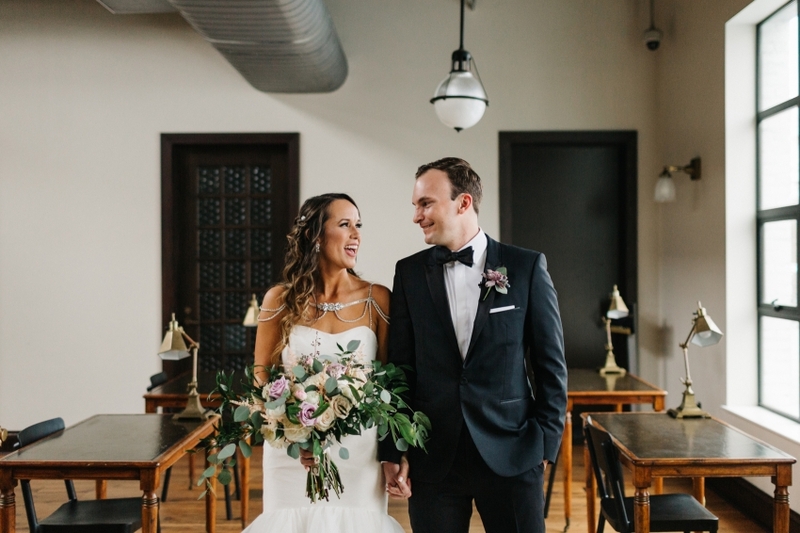 I’ll be sharing the full story of their Oxford Exchange wedding here on the blog soon, but in the meantime here’s a sneak peek of these two cuties right after their first look upstairs in the Shaw Library. All the heart eyes!